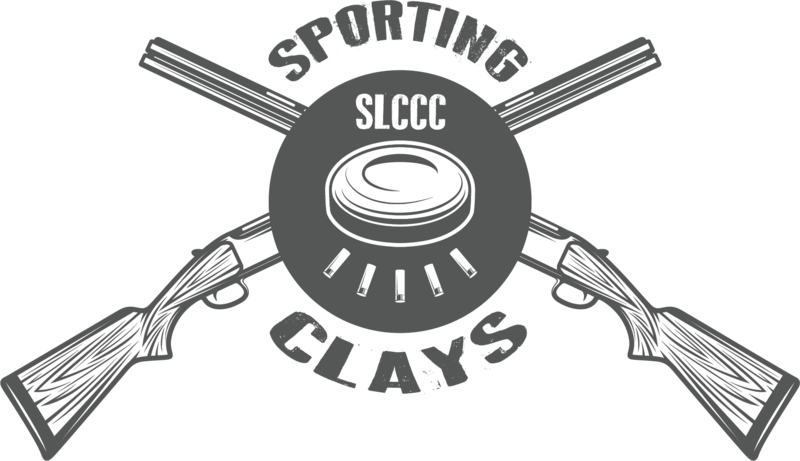 THANK YOU FOR YOUR INTEREST IN OUR SPORTING CLAYS EVENT. REGISTRATION FOR THIS EVENT IS NOW CLOSED DUE TO CAPACITY! SPONSORSHIPS REMAIN, PLUS DINNER/RECEPTION AVAILABLE TOO! We hope you can join us for our next Continuing Education Program!